Interested in giving back to your community? Interested in a career in journalism, media, political science, etc? Looking for a scholarship? In order to qualify for this program, students must be enrolled in college. The program will begin on June 6 and will conclude September 6, 2019. Selected fellows will receive a scholarship for $1,700 at the conclusion of the program. Multiple students will be awarded. 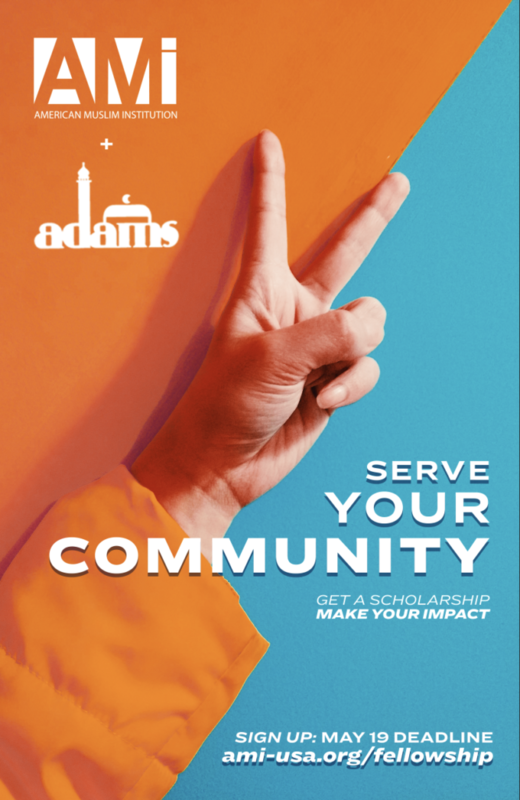 In order to apply, please send your resume to info@americanmusliminstitution.org and a cover letter that offers into who you are and the importance of serving your community.